Hi there! Today I want to share with you an awesome pattern I found for sewing doll underpants from child’s underpants. I often find that my daughter has more underwear than any kid could ever need, and she grows so fast that I usually have some extras lying around that have barely been worn before they are grown out of. 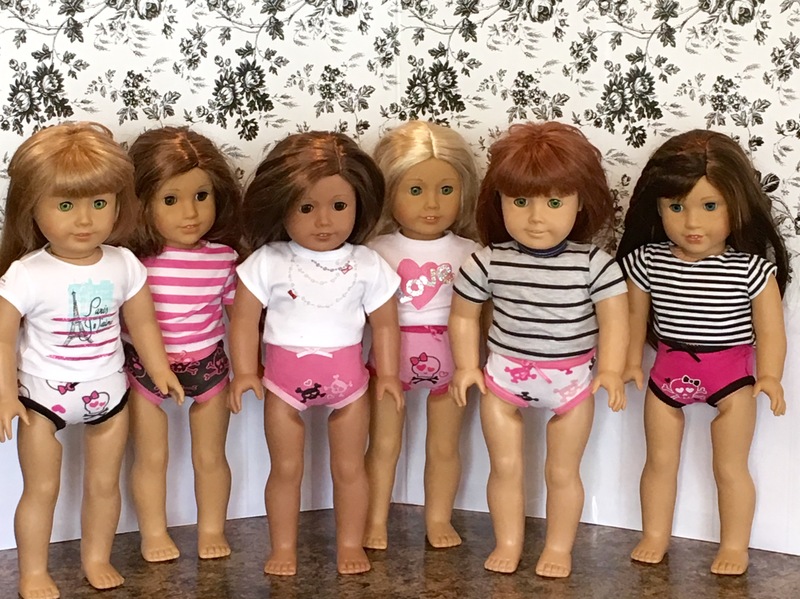 So, what better way to reuse them than to make your doll her very own underpants? Here are a few pics of my process. You can find a more in depth tutorial at the pattern link above. Cut out the pattern. Then cut the undies at the seams as shown above. Remove the leg elastic as you will be needing this later. Use the top part of the pattern for the front of the undies. And use the bottom part of the pattern for the back. Here is what you should end up with. Sew the pieces right sides together at the bottom only. You should end up with a piece identical to your paper pattern. Pin the elastics in place along the leg seams and sew. Cut off the excess elastic. Next, sew up both sides with right sides together as before. Flip it right side out, and you’re done! How easy was that? These are so cute, and you can make as many as you like! I made a whole pack of coordinating doll undies! They are adorable! And let’s face it, everybody needs a cute pair of undies, right? 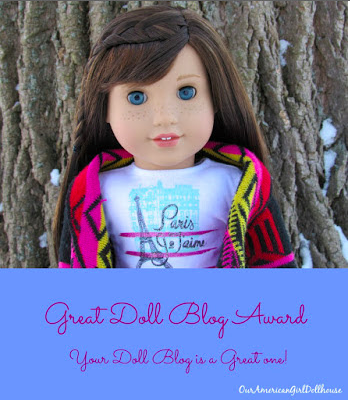 < Previous MEET THE MINI DOLLS! !